Pavel Sheremet was killed in central Kiev on July 20. Moscow is shocked by the 'cynical killing' of journalist Pavel Sheremet in the center of Kiev. The journalist’s move to Ukraine proved to be fatal for him whereas nothing threatened him in Russia in any time, the Russian Foreign Ministry said in a statement on July 20. "We’re shocked by the cynical killing of Russian citizen Pavel Sheremet in the center of Kiev. In Russia, he was known and respected as a journalist and a high-level professional," the statement said. "His viewpoint far from always coincided with the official view. However, in Russia, despite divergences in views, he was never threatened with physical violence for professional activity," the Foreign Ministry’s statement said. "Unfortunately, his move to Ukraine proved to be fatal for him. 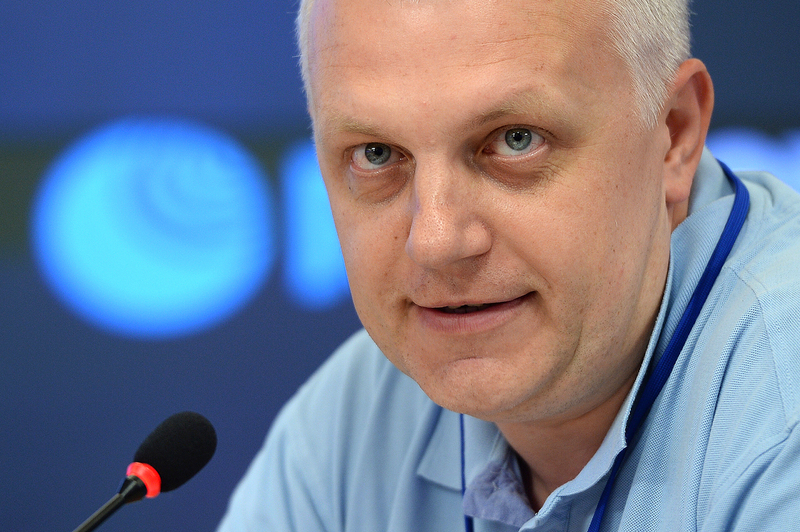 Sheremet has become a new victim of the system, which has developed in that country," the statement said. Moscow hopes for an objective and thorough investigation of Sheremet’s murder, Russian Foreign Ministry said. "We hope that the chain of unpunished murders will be broken," the ministry said. "We hope for an objective and thorough investigation of these crimes and that those guilty will be brought to justice," the ministry added. The foreign ministry reminded that Russia repeatedly noted Ukraine’s systematic violations of its commitments in the sphere of freedom of speech and human rights. "We call on relevant international structures and human rights organizations to use all their influence on Kiev to make Ukraine observe fundamental international legal principles on ensuring security of journalists," the ministry said.